Come along to the Whitewater Hotel this October (date to be finalised) for a fun informal evening of wine tasting and fine food. 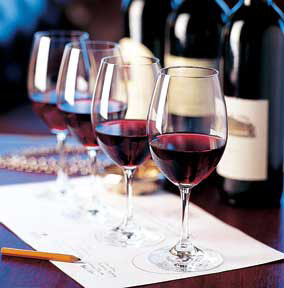 Learn something new about your favourite wines and savour the flavours of exquisite wines. Enjoy a brief talk on the wine history of Italy and wine tasting. Then enjoy two specially chosen wines followed by a traditional Italian menu. You will be able to buy the wines featured to accompany your meal at a special discounted rate. Wine can be purchased on the evening from our supplier to take home. Tickets are priced at £27.50 pp or £50 per couple. We ensure you this will be a great evening so book now to avoid any disappointment. Accommodation can be arranged at fantastic rates. To make a reservation please call +44 (0)1539 531133.